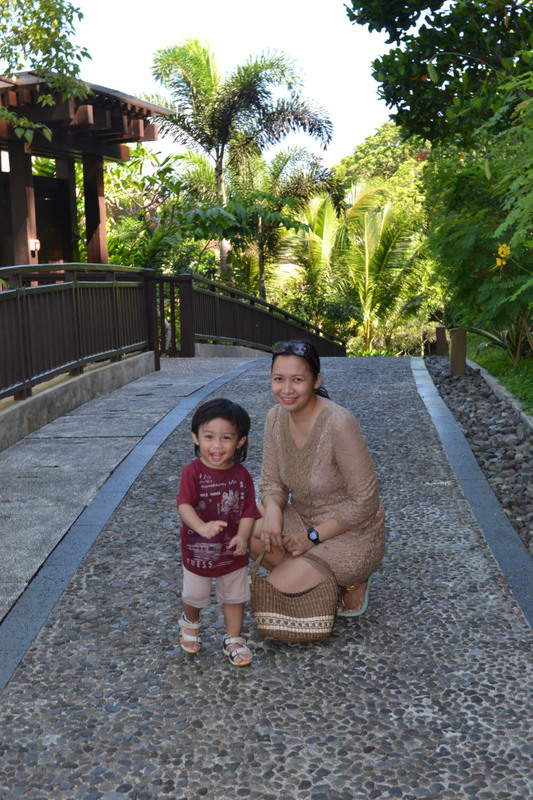 Going to Boracay Island with a Toddler! Vacation is surely a hit during summer or any day of the year! But travelling with a toddler makes vacation more fun and exciting. 4. Swim vest for his safety. 12. Vitamins and medicines (for fever, lbm, stomach ache, colds, cough, etc), though there is a drug store along D’Mall. 13. His favorite toy, it makes his vacation a home away from home. 14. His bottles and milk. 15. Stroller, this is optional, though I’ve seen some on their strollers. Be mindful also of the weight your check-in baggage. I will be posting soon some of activities which are toddler friendly in Boracay. February 17, 2014 in Parenting, Travel & Leisure.